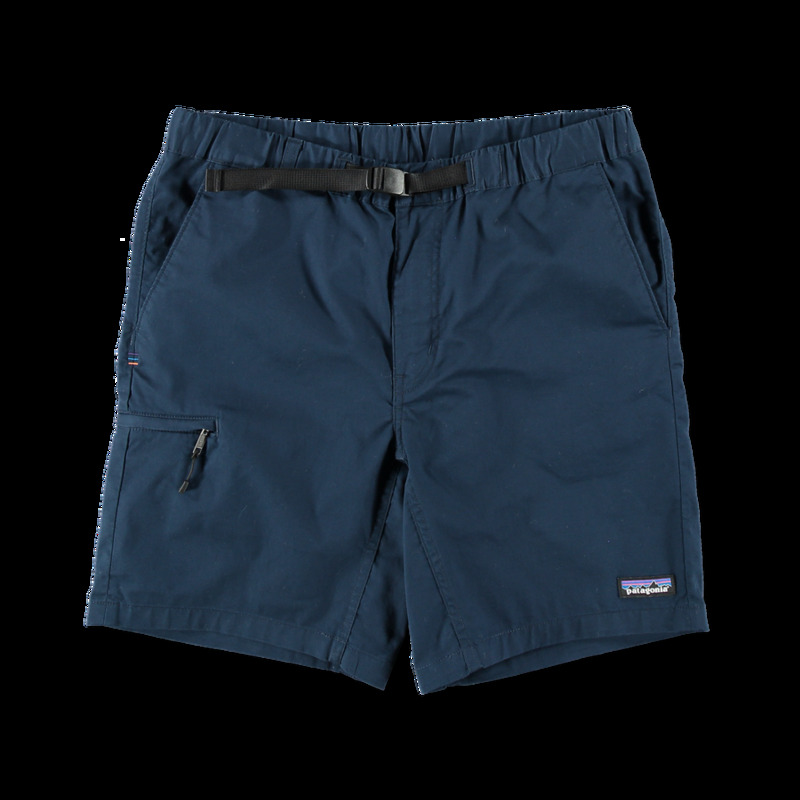 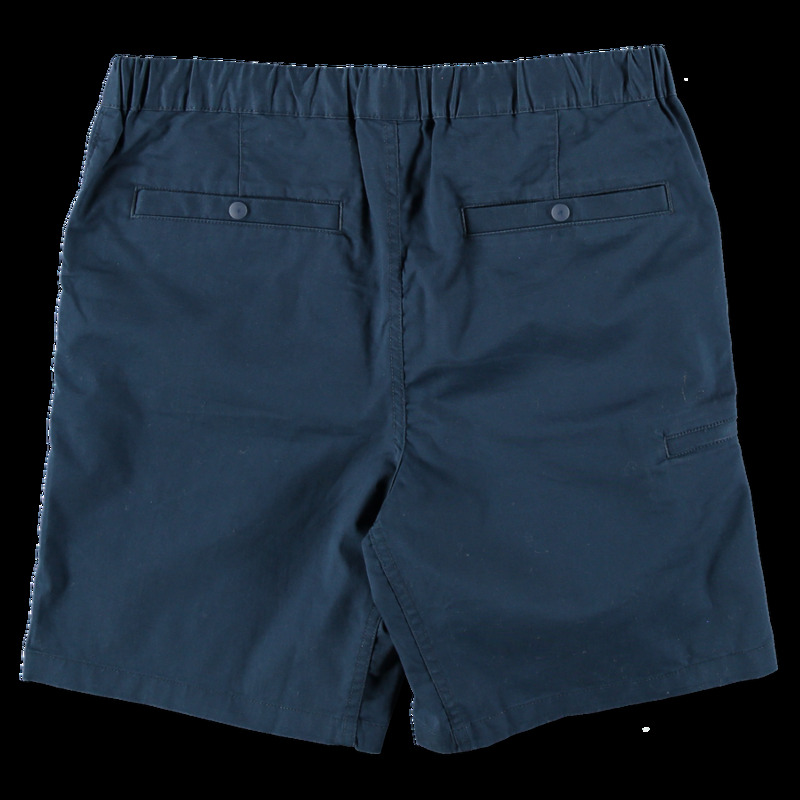 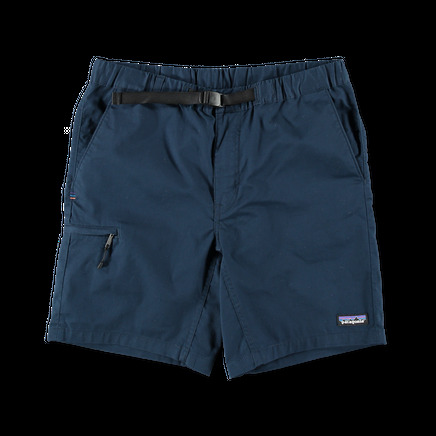 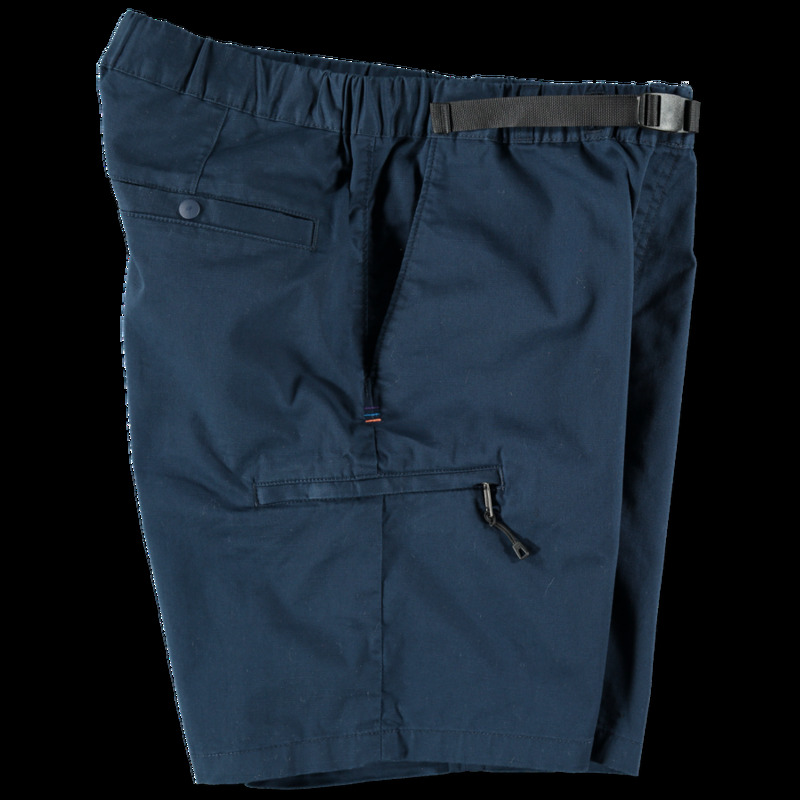 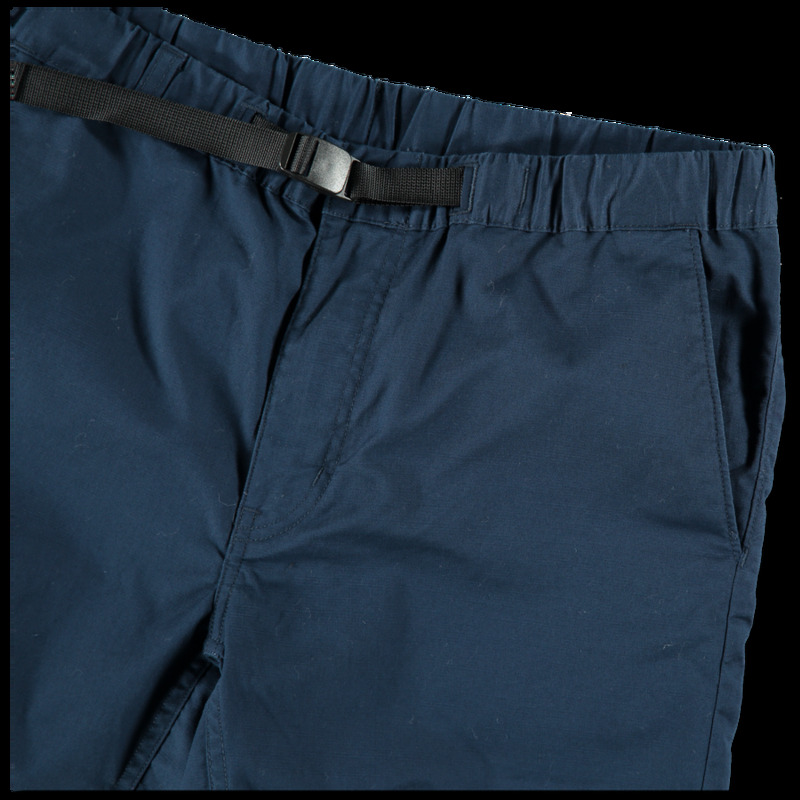 Durable cotton twill hiking shorts with nylon pull tape waist. 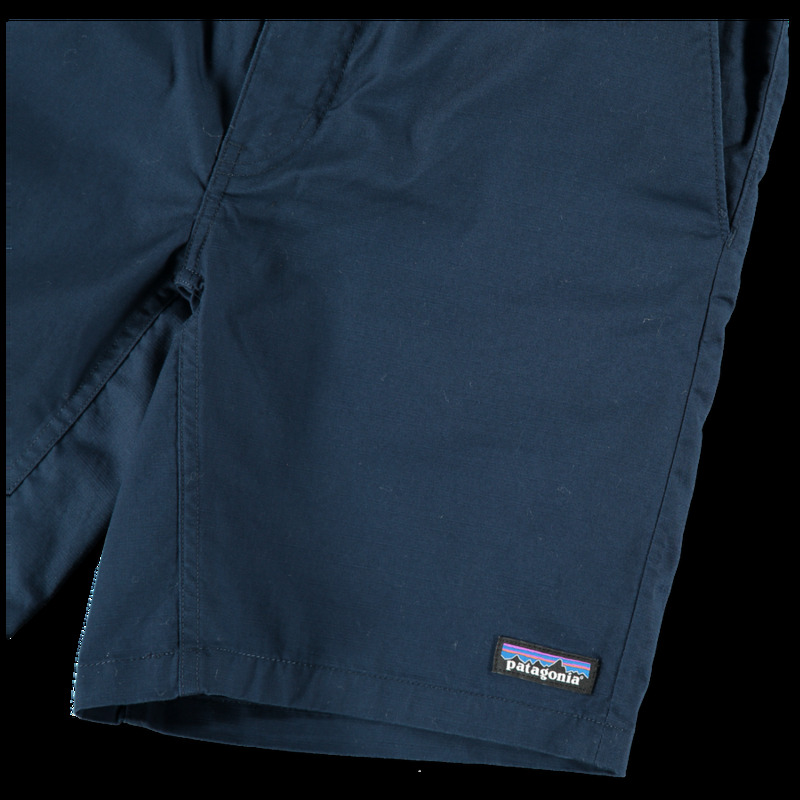 Slanted side seam pockets, double rear snap pockets and small zippered compartment on the leg. Gusseted crotch.